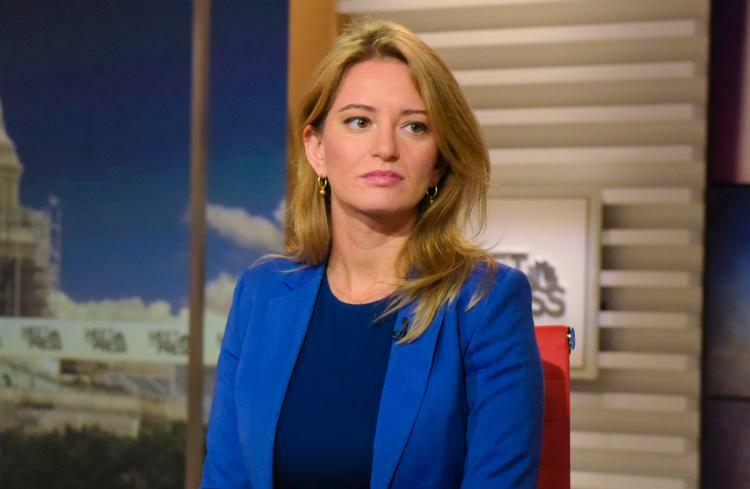 NBC News journalist, Katy Tur is an American broadcast journalist. Tur worked for many channels including News 12 Brooklyn, WPIX-TV. She worked as a storm chaser for the Weather channel on the VORTEX2 network. The 33-year-old, Tur was born in Los Angeles, California and graduated from the University of California, Santa Barbara with a B.A. in Philosophy. 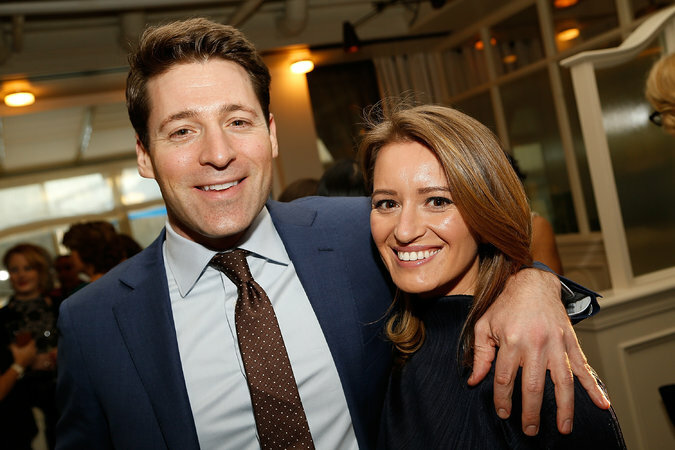 She is currently engaged to Tony Dokoupil, who is a CBS News reporter. So, here are some interesting facts you need to know about Katy Tur. With a surprising education background, Katy graduated from the University of California with a B.A in philosophy, not communication or journalism. She said that her education helped her to come up with many questions frequently during interviews. Let's watch this video. Katy is engaged to Tony Dokoupil. He works at rival CBS News and is also the author of The Last Pirate. Their engagement was announced in January and they got engaged in New York and are planning to get married soon. 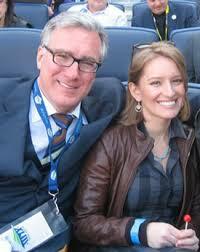 Katy first dated American sports and political commentator and writer, Keith Olbermann. Do you know that? Katy Tur is 25 years younger than her then ex-boyfriend Keith. Her relationship with Keith turned to be a significant benefit in her career and Keith always remained supportive in each and every step of her life. Their relationship was going well but the couple broke up after dating for around three years in 2009. They did not mention the exact reason behind their split but they claim that they separated for a good reason. Katy's book was just one of many that publisher is rushing to get into the bookstore to explain Trump's win-The New York Times reported after the election. She became a media star during the presidential campaign. Tur had little political reporting experience before she was assigned the Trump beat. During a rally in South Carolina, Trump called her "Little Katy", "3rd rate reporter" and told NBC to fire her. So, theses were some facts about Katy Tur. We hope that you enjoy reading this.